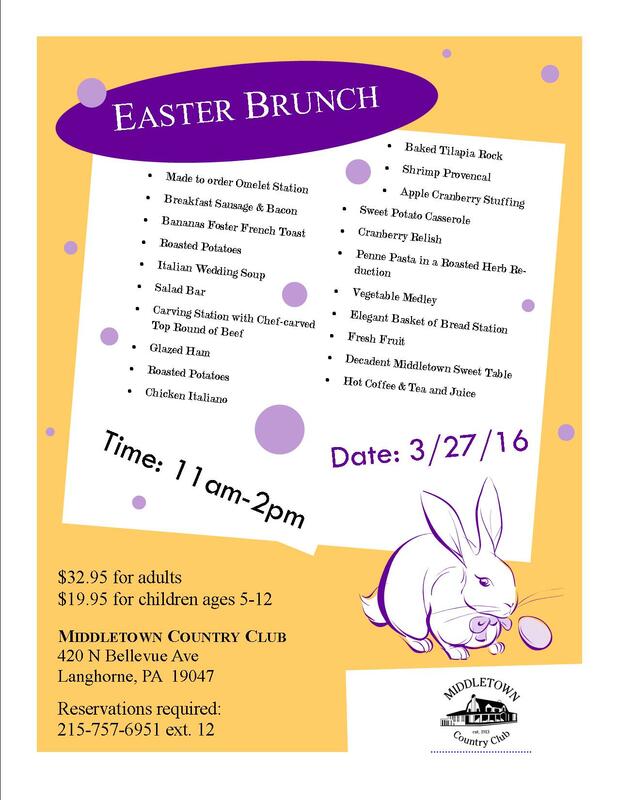 Easter Brunch 11-2 at MCC! Don’t worry about cooking! Spend the time with your families!